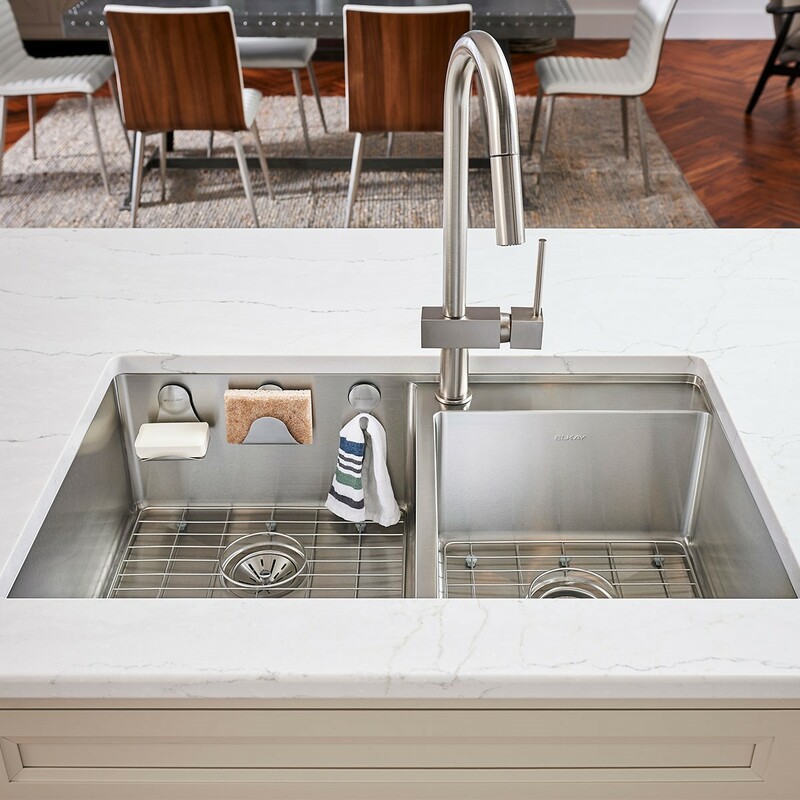 This sink is sure to make a statement in any kitchen! The texture and color brings a modern twist to a classic metal. We couldn’t decide on just one unique farm sink! 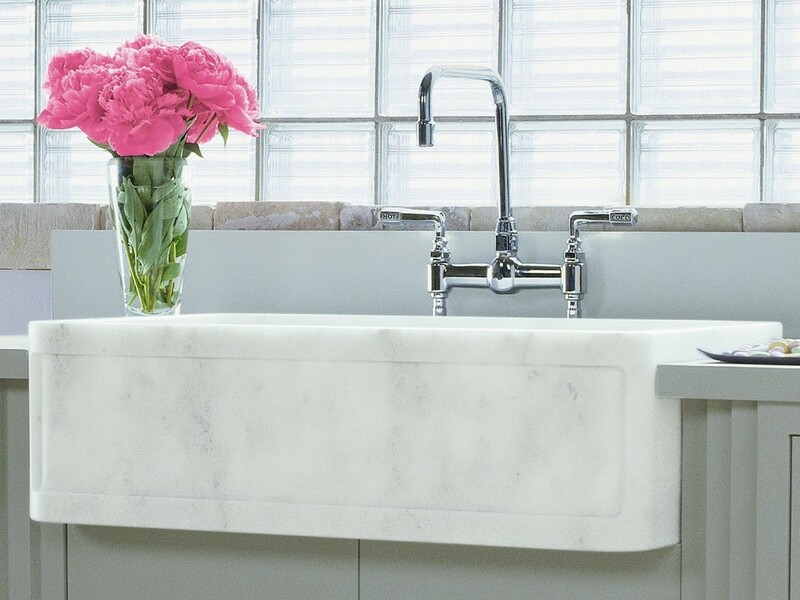 This gorgeous marble sink is the perfect addition to any kitchen looking to add a little glamour. While this faucet is not new, it has been our most popular this year! This faucet is loved by designers and is offered in over 20 finishes. 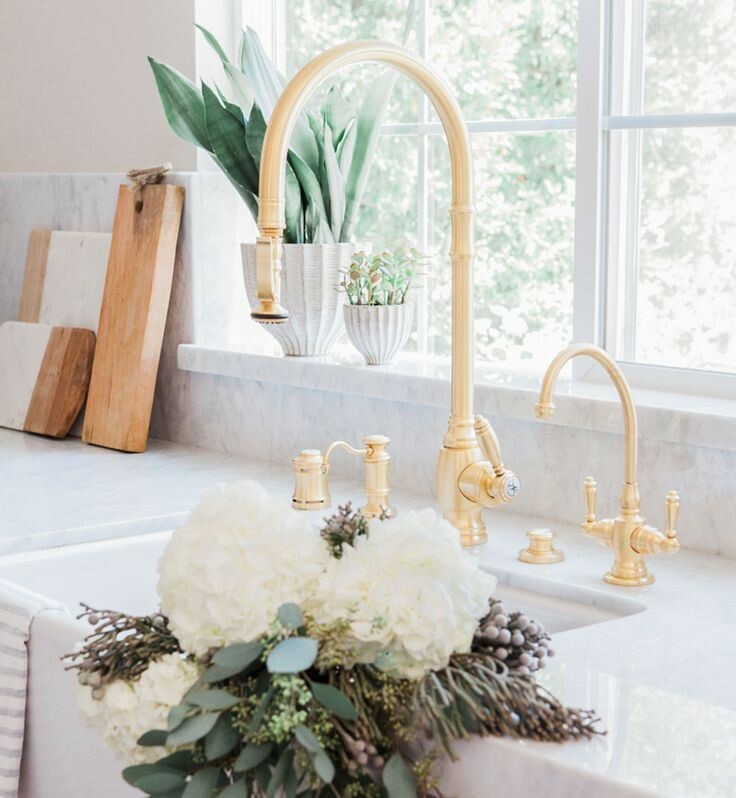 There are so many possibilities with this timeless faucet! 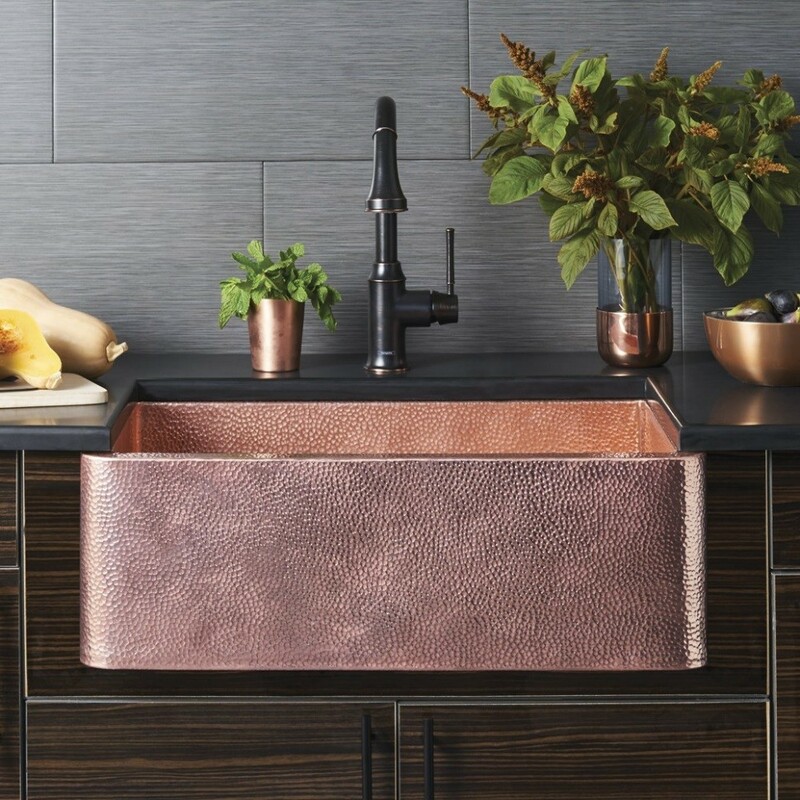 These accessories are the perfect addition to any stainless steel sink. Just simply add the magnetic strip that comes in the box to your existing sink and just like that, you have magnetic accessories that you can use to set your sponge or wash cloth on! The second we saw this faucet we knew it would be a show stopper. 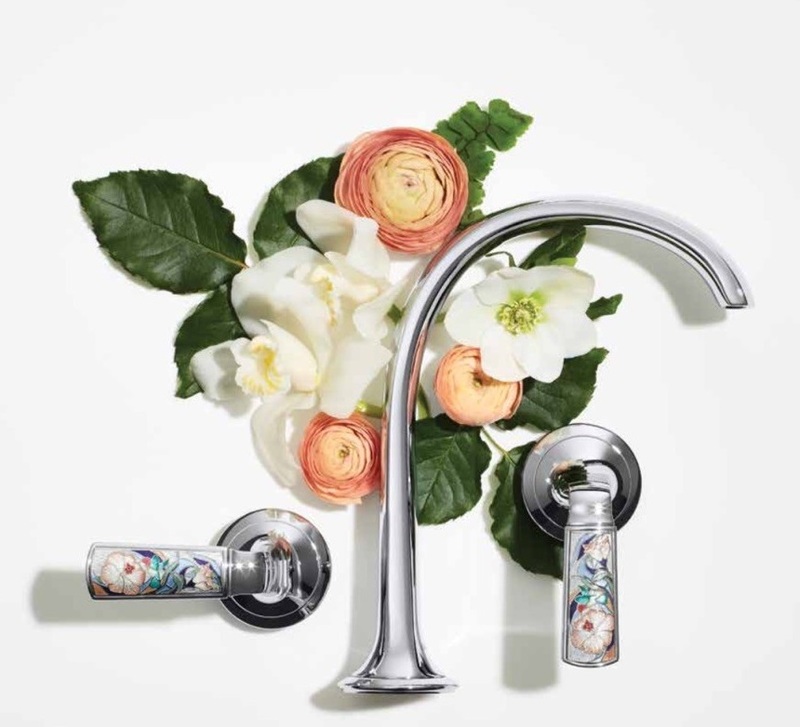 The beautiful hand-painted, floral handles are crafted with precision. 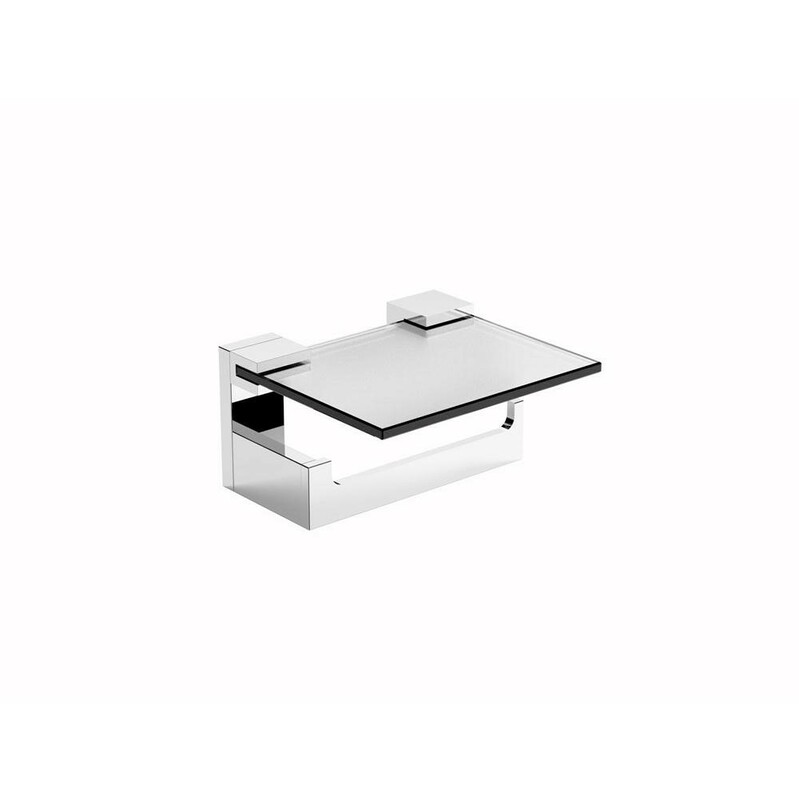 This faucet is sure to make an elegant statement in any bathroom. Call us romantics at heart. 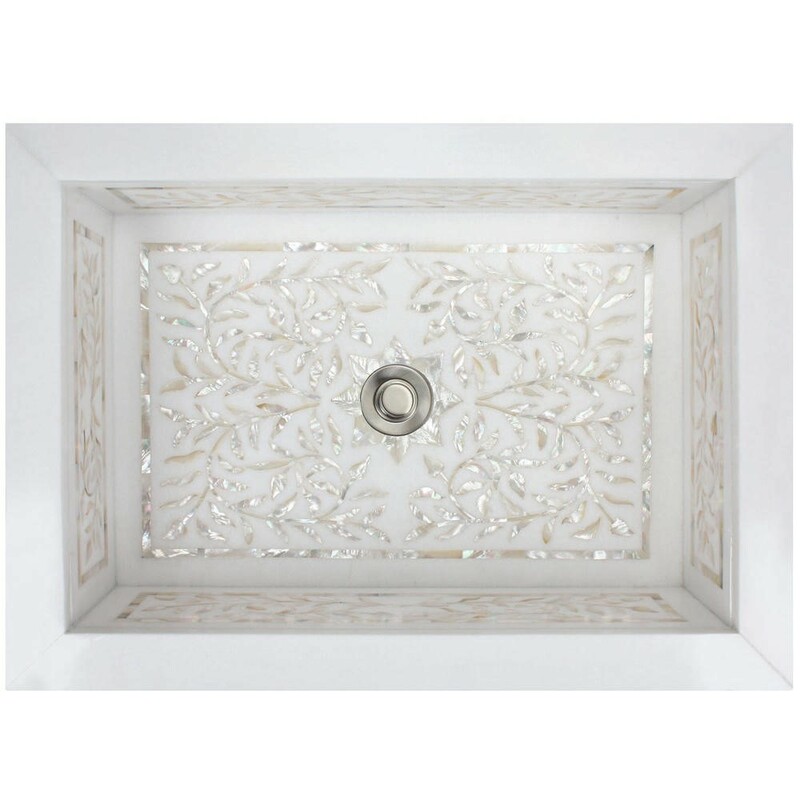 this sink features inlay of Mother of Pearl in an array of different designs. This sink is perfect for those looking for a little detail in their space. We cannot stop exclaiming over this stunning vanity. 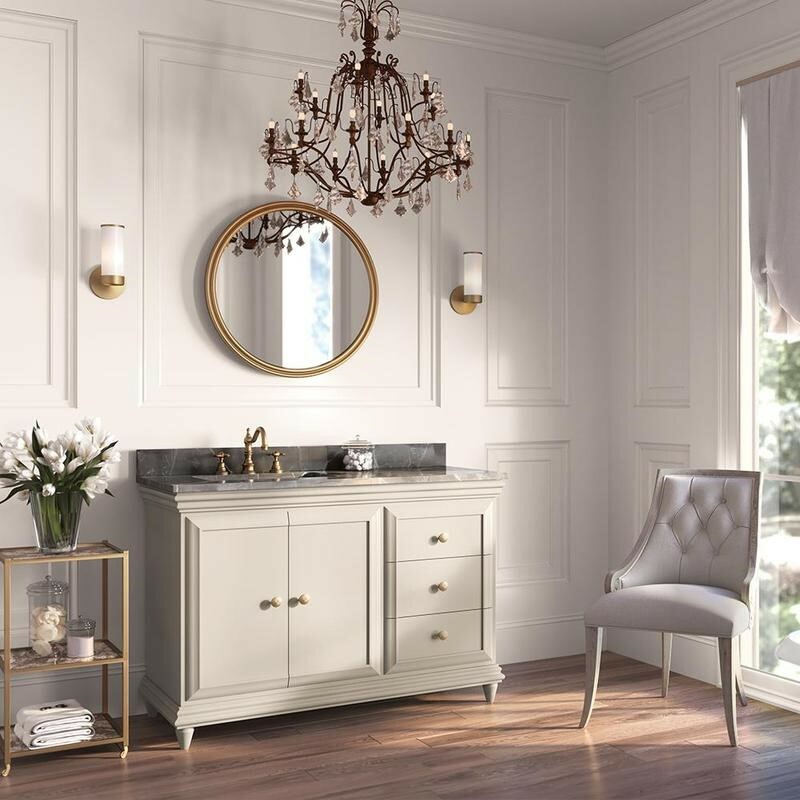 This vanity is perfect for the traditionalist looking to add a little sass and polish to their bathroom. The modern take on the magazine rack. This paper holder features a shelf that is perfect fit for any cell phone, removing the anxiety of dropping your phone. 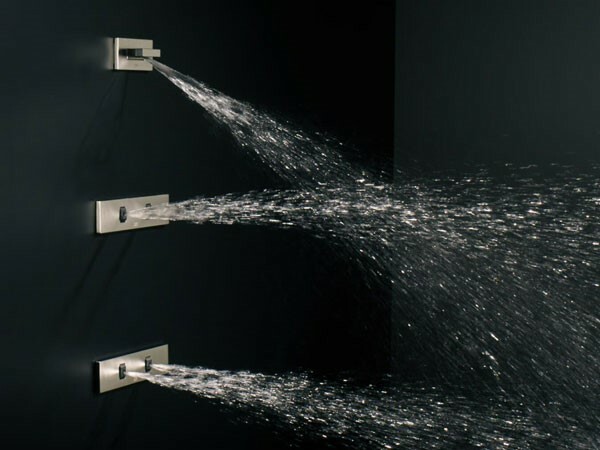 These spa-like sprays are reinventing the body spray. The WaterFan and WaterCurve massage jets have a new, fan-like flow mode which provides a targeted massage in the neck area (WaterCurve), thoracic vertebrae (vertical Waterfan), or lumbar vertebrae (horizonal WaterFan) area and helps to alleviate and prevent tension. Icera is a new line to our Showroom this year and has been a welcome addition. 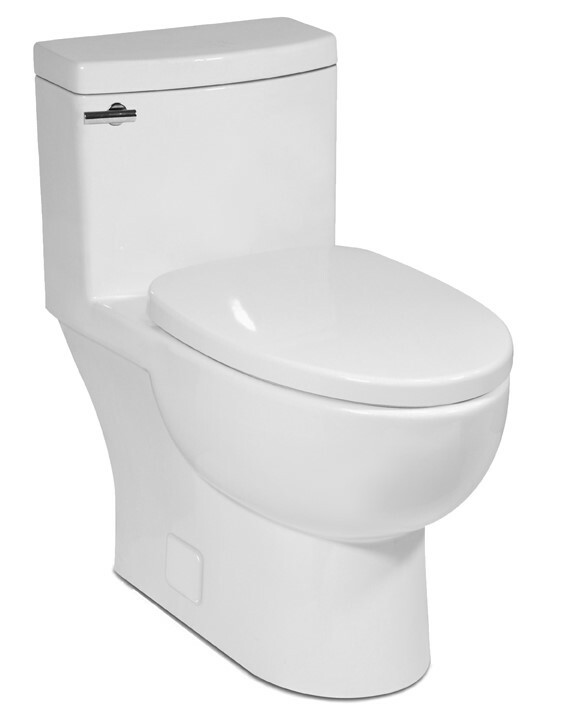 This one piece toilet features sleek lines and a skirted bowl at an affordable price. This model was also chosen by This Old House as one of its Top 100 Products of the year. We couldn’t agree more! Never again will you have to worry about where to put your bath bombs and candles with your freestanding tub. 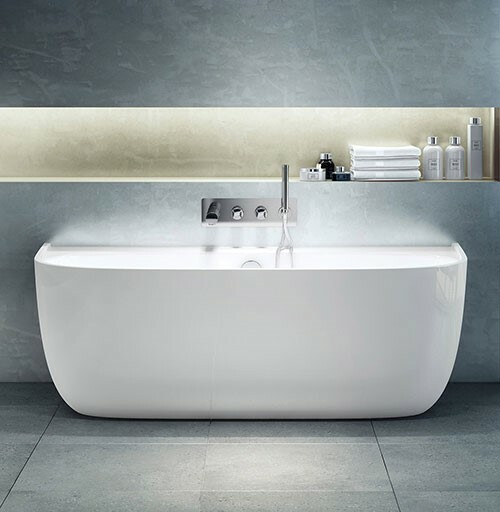 This back to wall bathtub not only conceals any pipes, its wide deck also serves as a great please to display any bathroom goods. So long simple knobs and pulls, hello hand-crafted, hammered details. 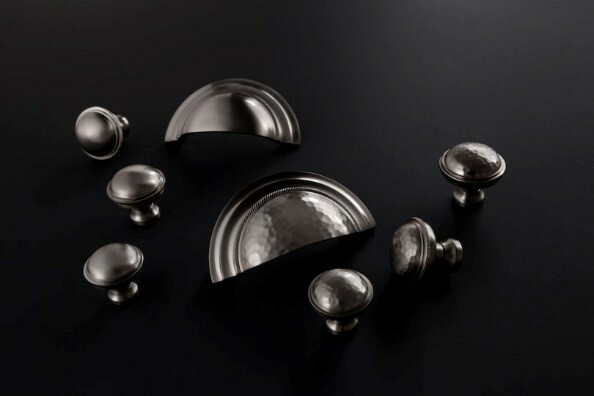 These unique knobs and pulls are individually designed by artisans to give a fresh, new look to classic designs. Dare to be different with this collection! These beauties are crafted from real stone. 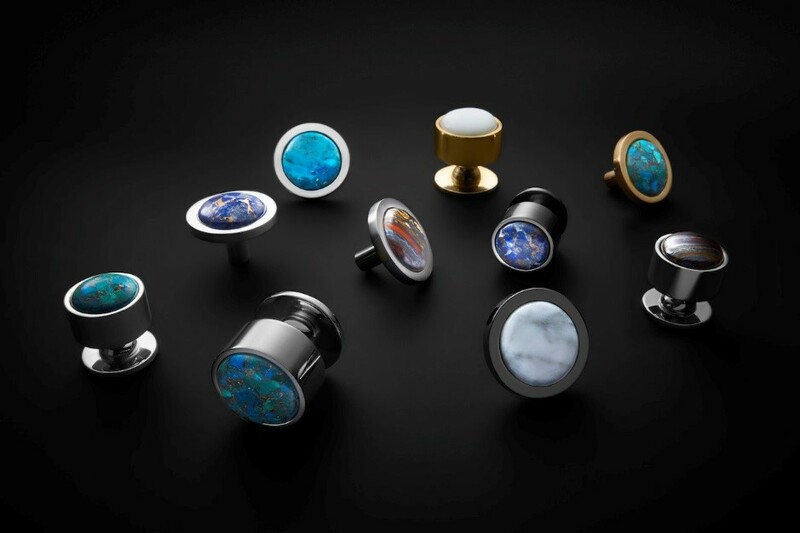 Each piece is inspired by elements of the earth, creating a one-of-a-kind look in any space. 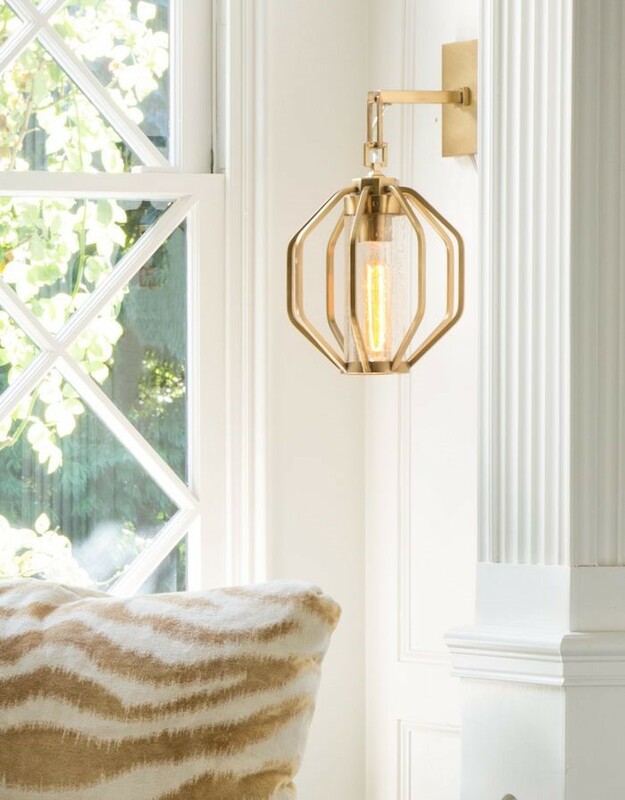 This fun sconce features geometric lines that fit both a contemporary or classic style. Prefect for a playful powder room or any other space in your home. The second we saw this light, we knew we were in love. It’s perfect for a contemporary or classic setting. Stop by our showroom to see this piece – it’s even better in person! 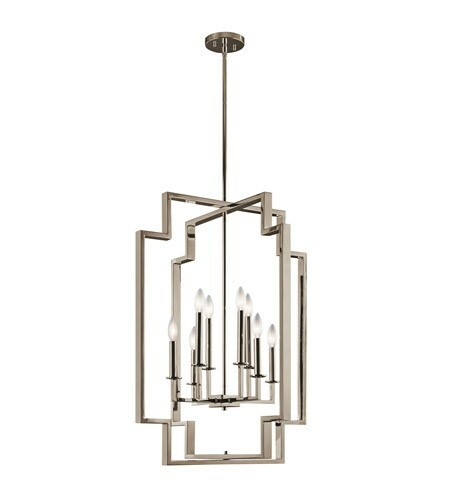 Just when we thought Hudson Valley couldn’t get any better, they introduced their new line of lighting – Mitzi. Their lights are fun and affordable. We couldn’t resist this unique pendant, which features a spiral bulb. 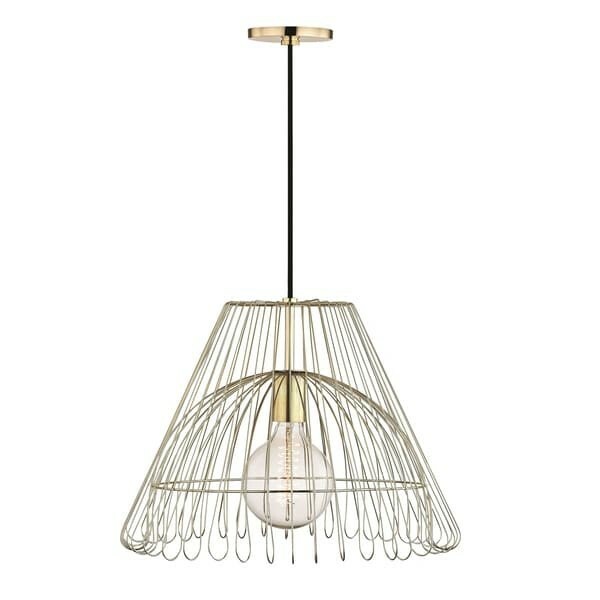 Come by our showroom to see this adorable light in person! Gold is back and better than ever! This designer-driven finish has been our most popular selection this year. 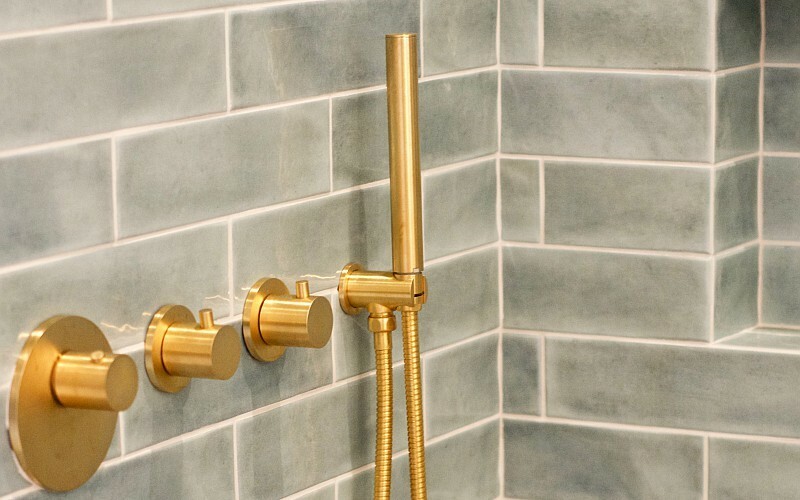 Warm gold finishes add a sophisticated glow that enriches any design. It looks great in sleek, contemporary spaces and classic, historic homes. This warm, fun finish can bring a perfect pop of color to any space! Featured is Graff’s newest finish, 18k Brushed Gold.